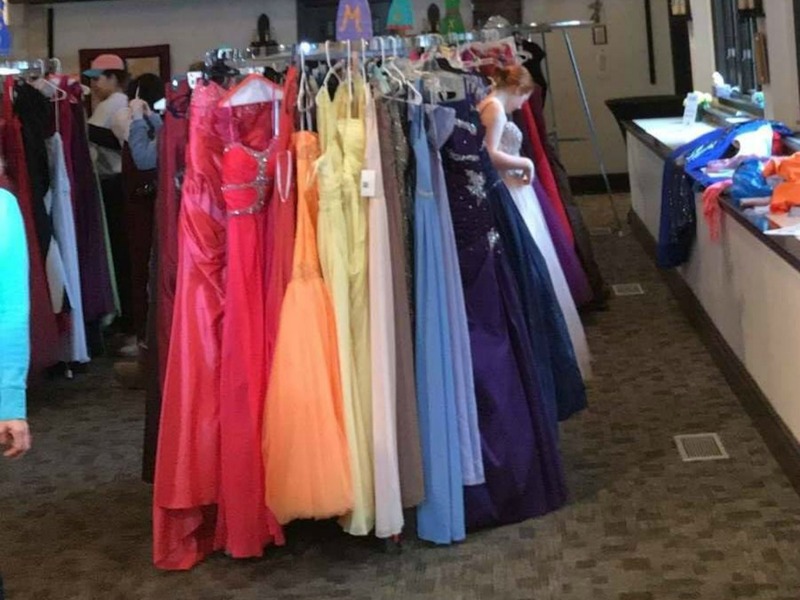 Have a prom dress to donate? Perhaps you’re looking for a Prom dress on a budget. 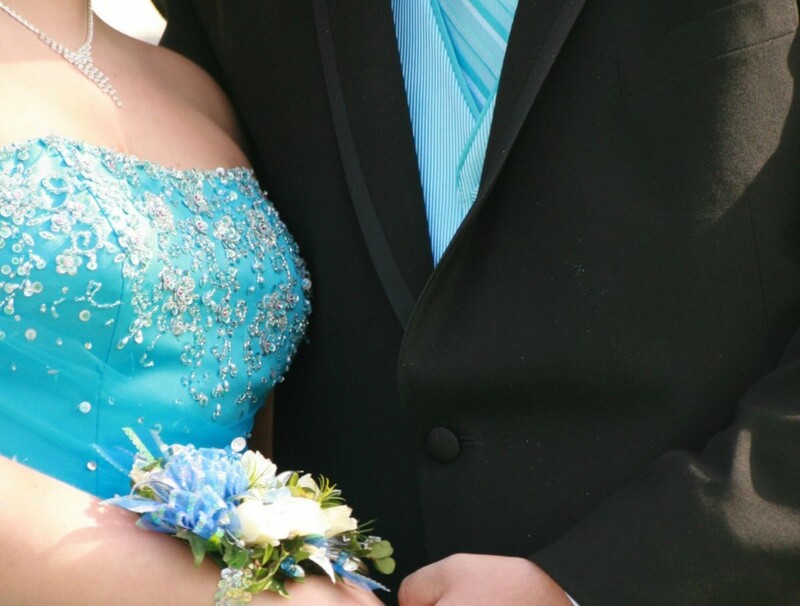 Say “YES” to the Prom Dress in Champaign-Urbana when you donate, consign, or shop for a new-to-you prom dress. If you are looking to buy, sell or donate a prom dress, this is the place! The dress drop off and sale will be on the same day this year. Dresses will be accepted for consignment or donation between 9 a.m. – noon on Sat., Feb., 23. The sale will then run from 1-4 p.m. that same day. All dress donations should be full-length prom dresses that are less than five years old and free of rips, tears or stains. For updates, follow on Facebook @sayyestothepromdresscu or on Instagram @sayyestothepromdresschampaign. All proceeds go to Courage Connection. What: Say Yes To The (Prom) Dress! Where: Emmanuel Memorial Episcopal Church, 102 North State Street, Champaign. Parking available next to the Virginia Theater. Donation Drop off: Saturday, February 23, 9:00 a.m. to noon. Prom Dress Sale: Saturday, February 23, 1:00 to 4:00 p.m. Courage Connection is a local organization that provides housing and supportive services for individuals and families experiencing homelessness or who are victims of domestic violence.